JALALABAD -- At least 16 people were killed in a suicide attack Wednesday (March 6) on a construction company in Nangarhar Province, officials said. 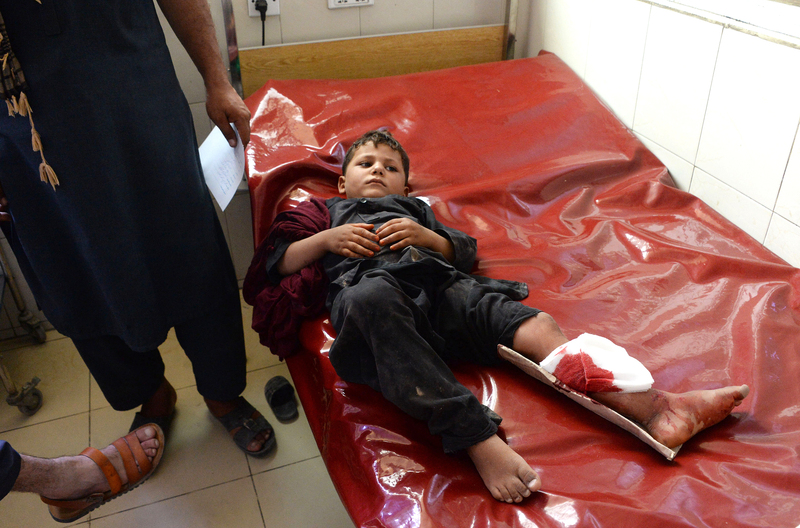 The hours-long attack in Jalalabad began when two suicide bombers detonated explosives at the gate of the compound, allowing three others to enter the area where they went on a killing spree, provincial governor's spokesman Ataullah Khogyani told AFP. "Sixteen employees of the company have been killed and nine more injured," the spokesman said, adding the attack began at 5am. A spokesman with the Interior Ministry confirmed the account and toll. 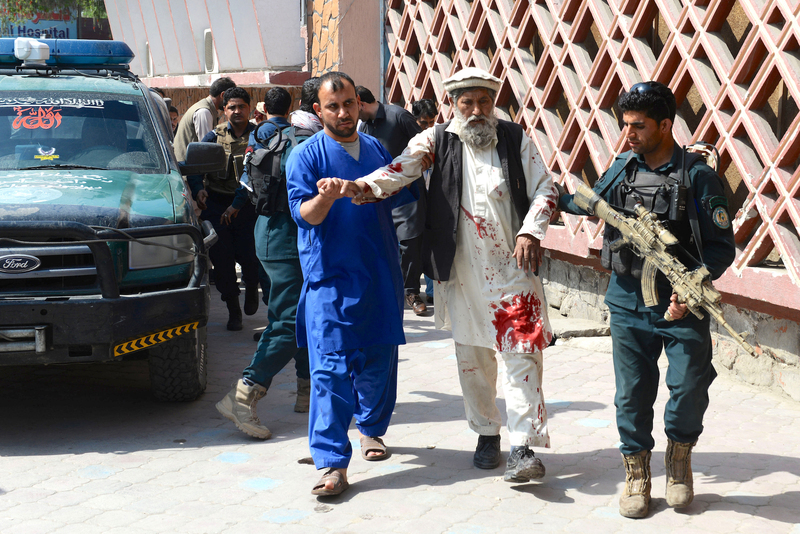 "All five attackers have been killed by security forces," Khogyani added. Nangarhar Provincial Council member Ajmal Omar put the death toll slightly higher, saying 18 people had been killed with three of the nine injured in critical condition. Health workers pored over the injured in a nearby hospital, with bloody bandages covering their wounds. Spokesman Khogyani added that a clearance operation was ongoing with security personnel defusing two suicide vests, a car bomb and multiple mines planted by the attackers. No group has claimed responsibility, but both "Islamic State of Iraq and Syria" (ISIS) and the Taliban are active in the province. The Taliban later denied involvement. The attack came as the United States and the Taliban continue to hold peace talks in Qatar aimed at ending the nearly 18-year conflict. Despite a two-day break before the weekend, negotiations continue on "a daily basis right now and progress is being made", US State Department spokesman Robert Palladino told journalists Tuesday (March 5). "These discussions are ongoing and what we're focusing on are the four interconnected issues that are going to compose any future agreement," Palladino said -- listing them as terrorism, troop withdrawal, intra-Afghan dialogue and a ceasefire. US Secretary of State Mike Pompeo said during an exchange with high school students in Iowa that he hoped sufficient gains would be made for him to be able to take a trip to help advance the negotiations "in a couple weeks". Monday's blasts follow a Taliban suicide car bombing in Kabul Saturday that killed two civilians, according to officials.